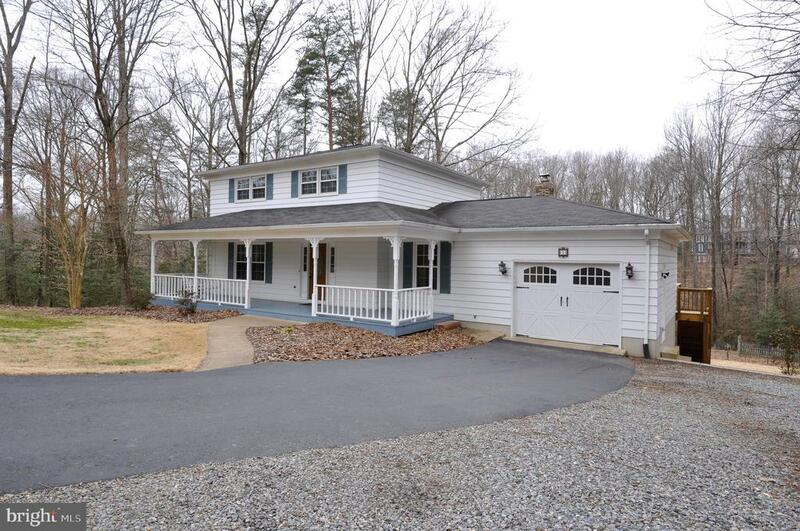 Beautiful 4 bedroom, 3.5 bath colonial with wide front porch set on peaceful and private 1.75 acres at the end of a quiet cul-de-sac. 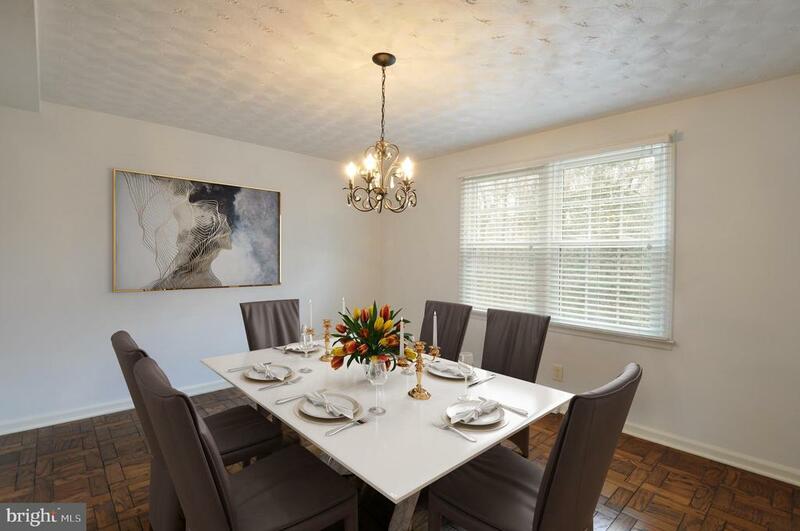 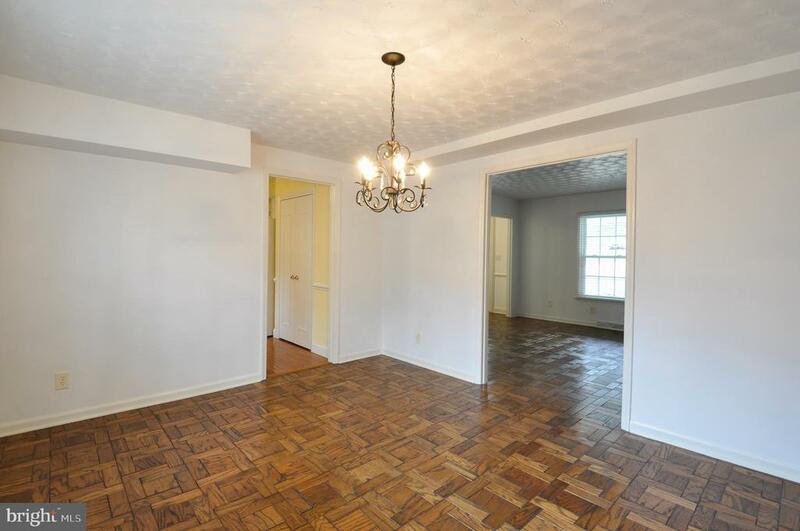 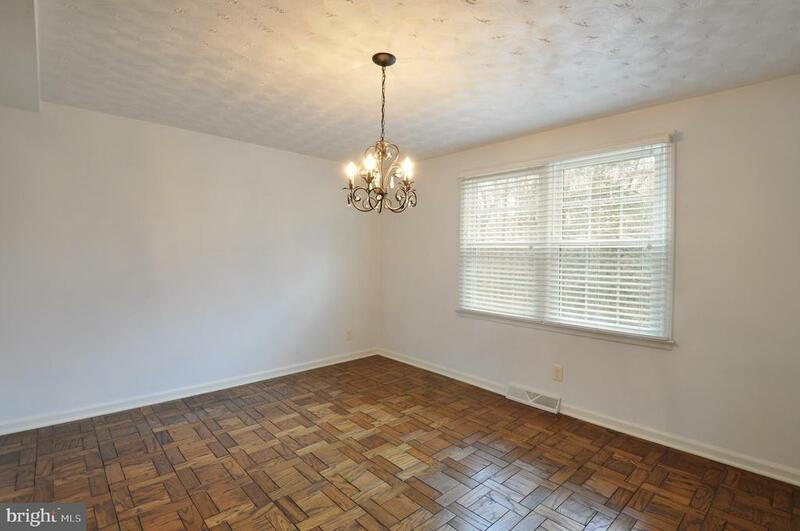 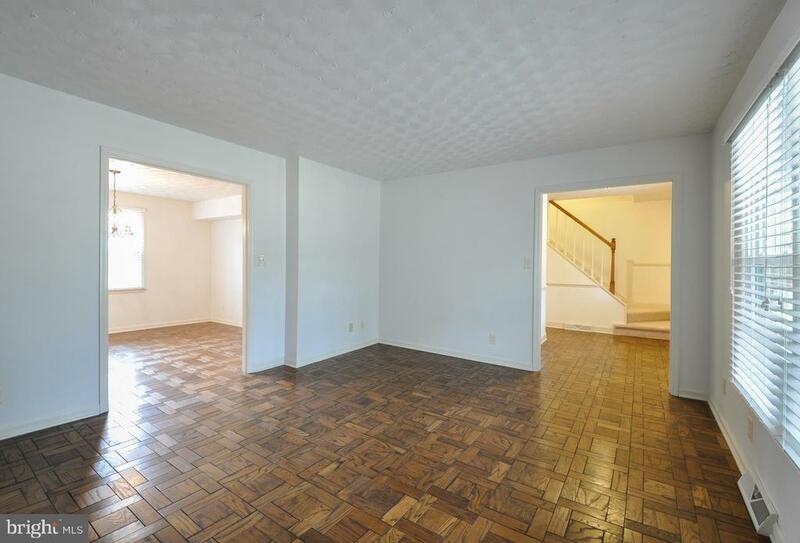 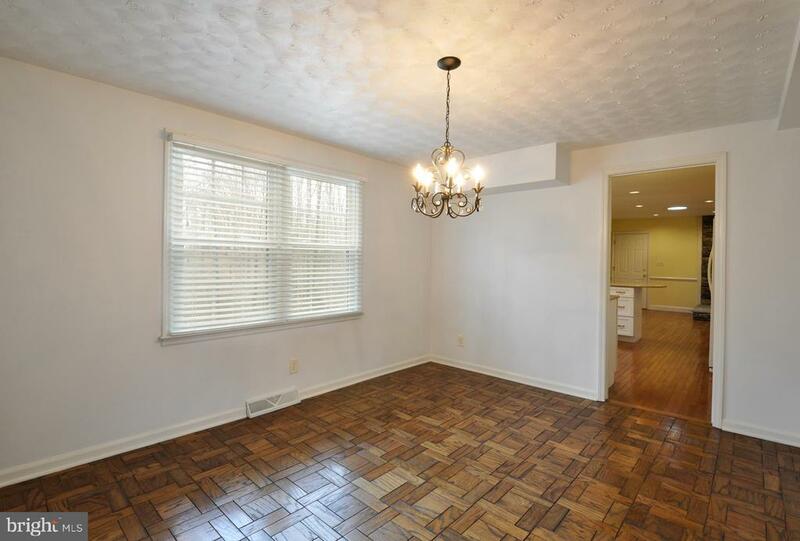 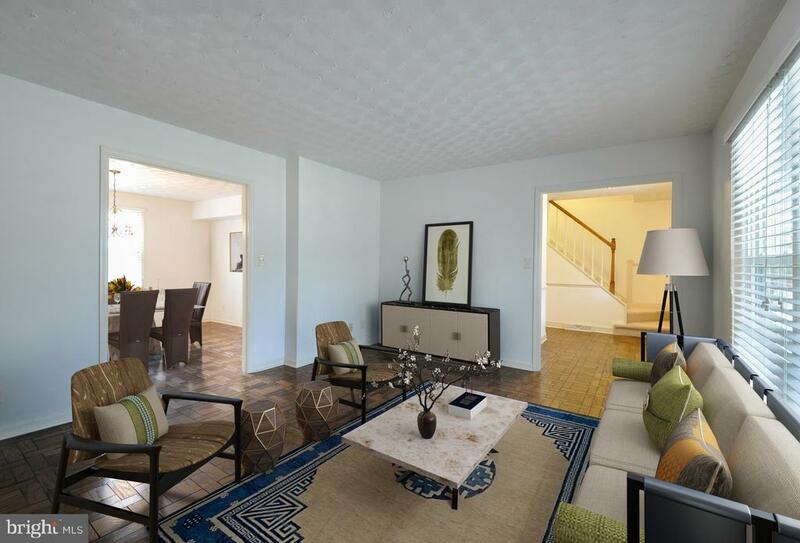 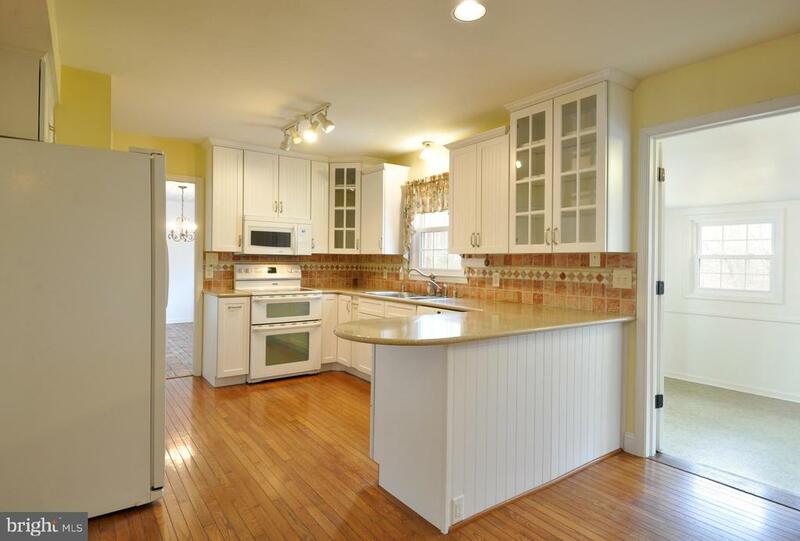 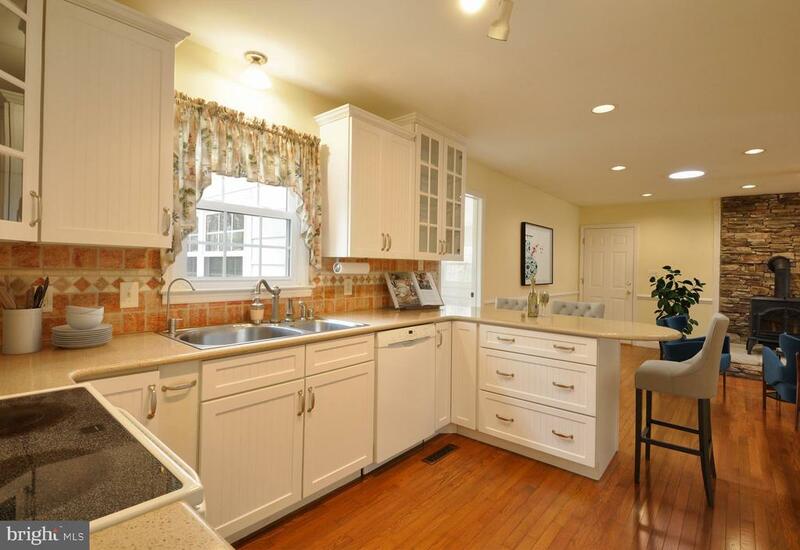 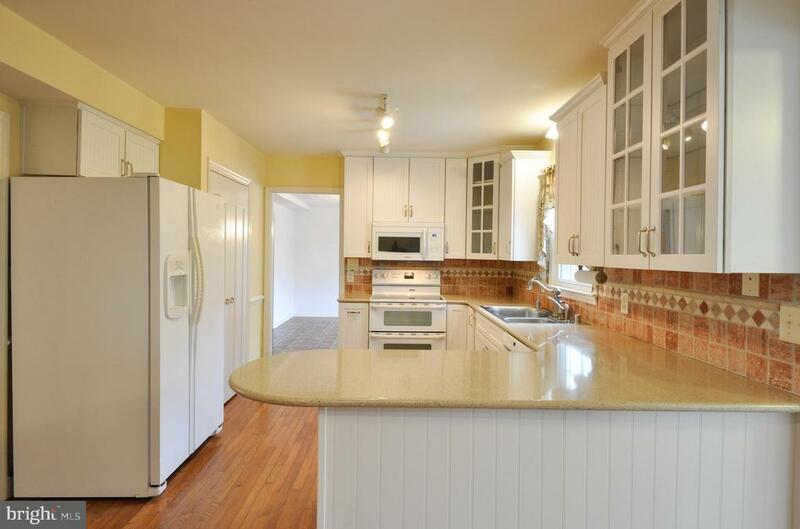 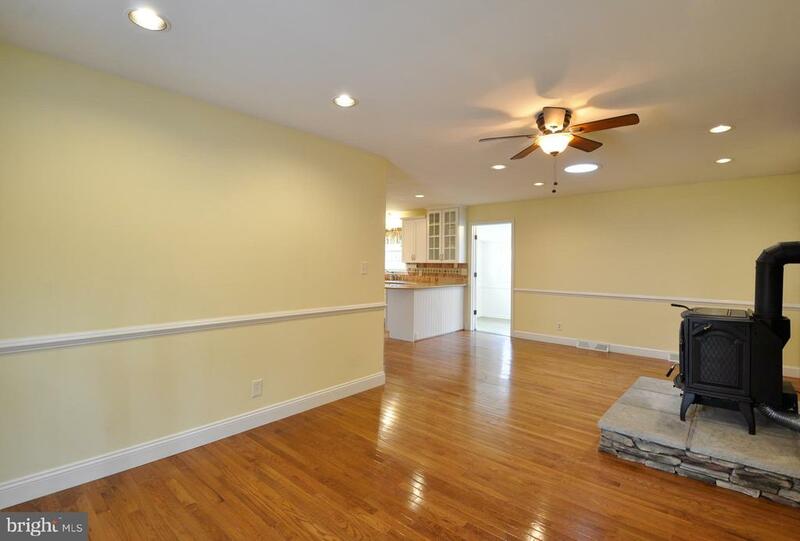 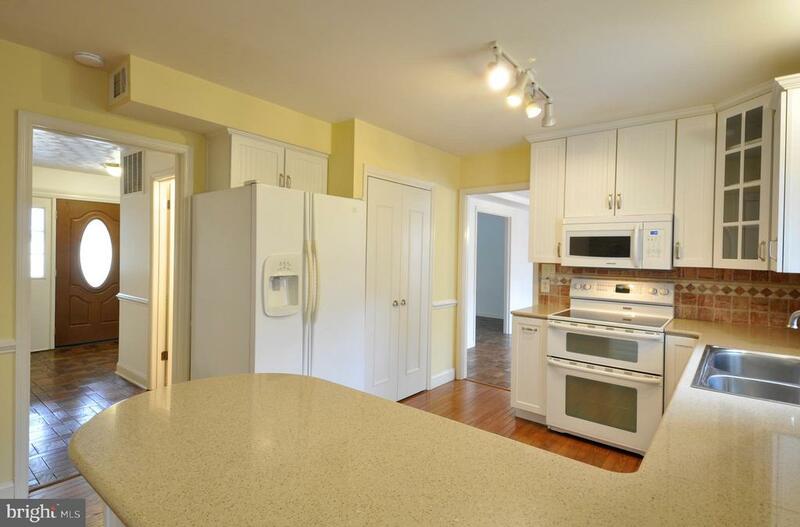 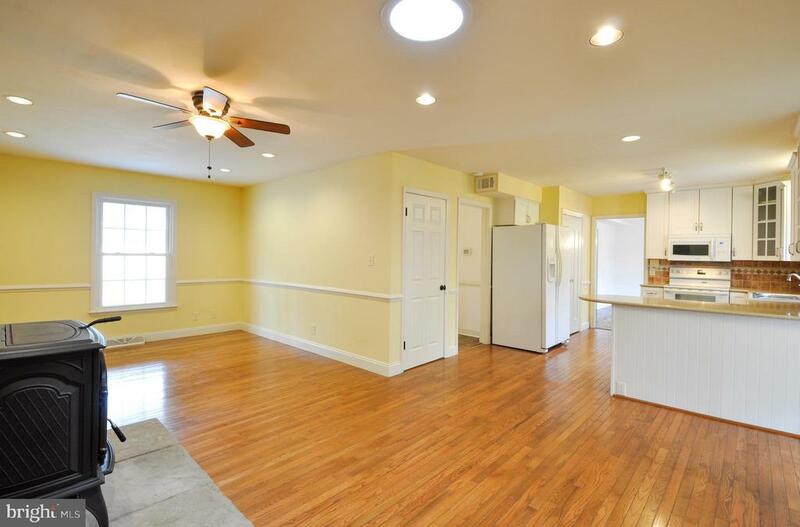 Loaded with updates this home features large formal living and dining rooms. 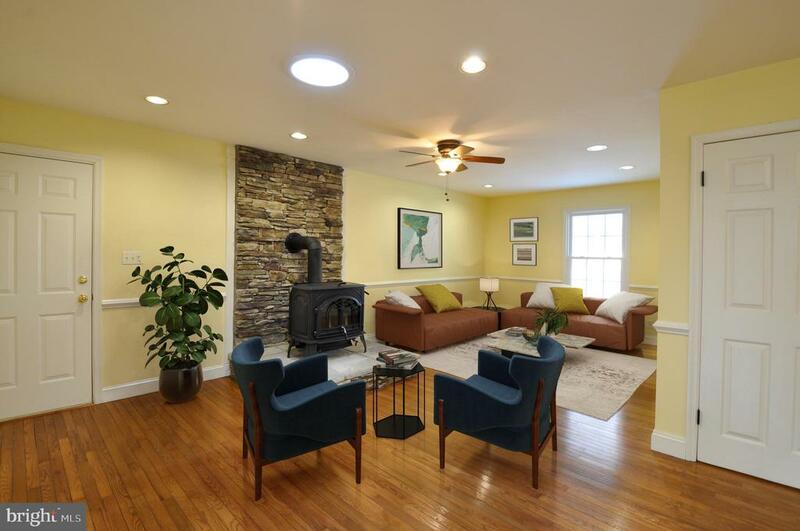 A spacious updated kitchen with white cabinetry, double oven range and breakfast bar opens to the light filled family room with a wood stove with stacked stone wall. 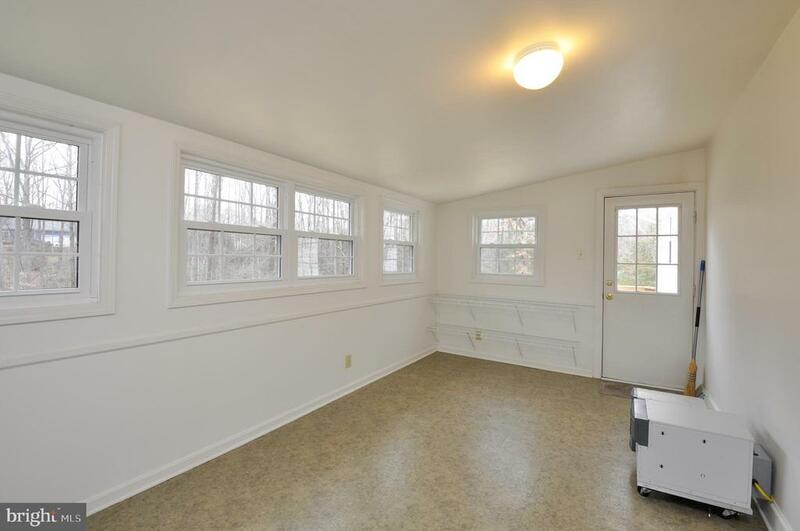 A 3 season sun room off kitchen opens to large newer deck. 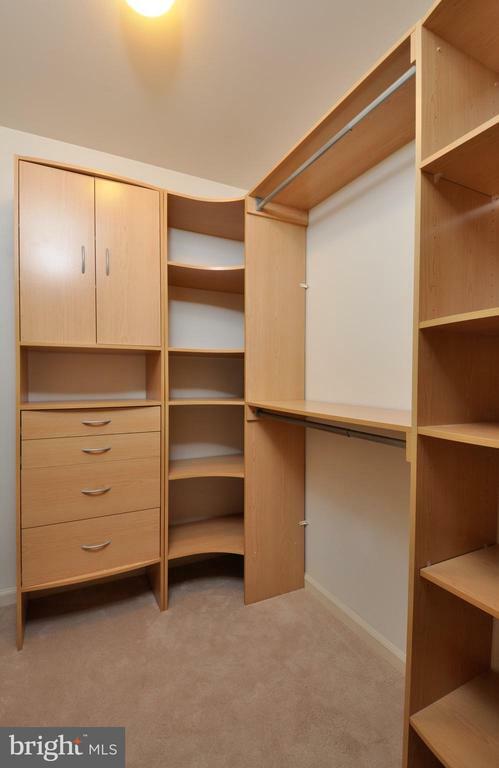 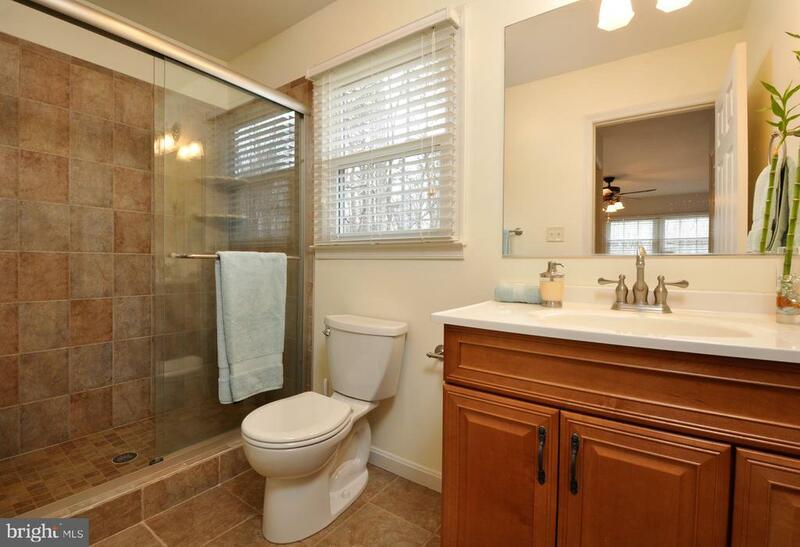 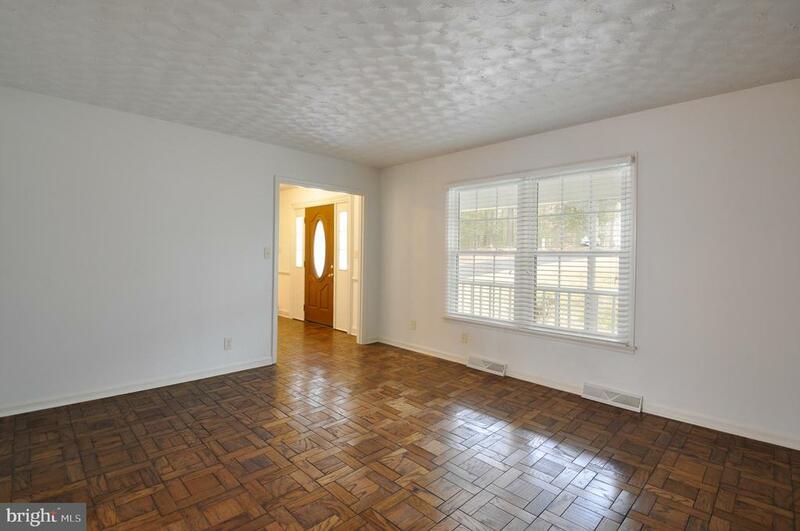 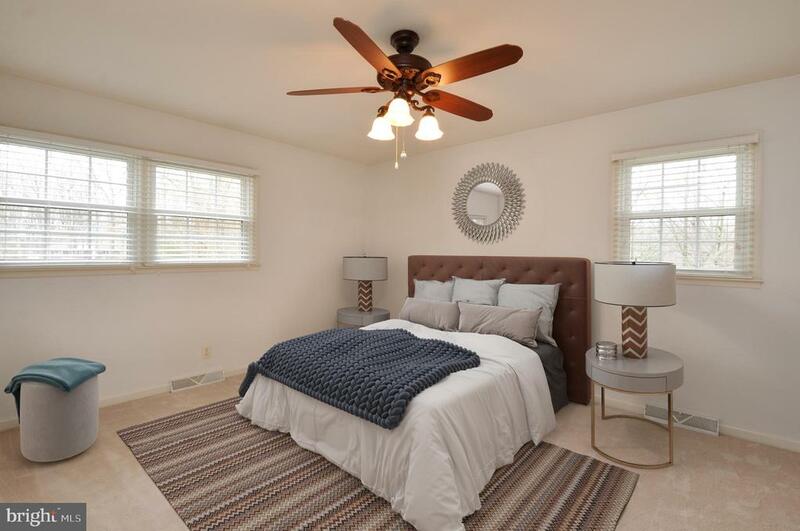 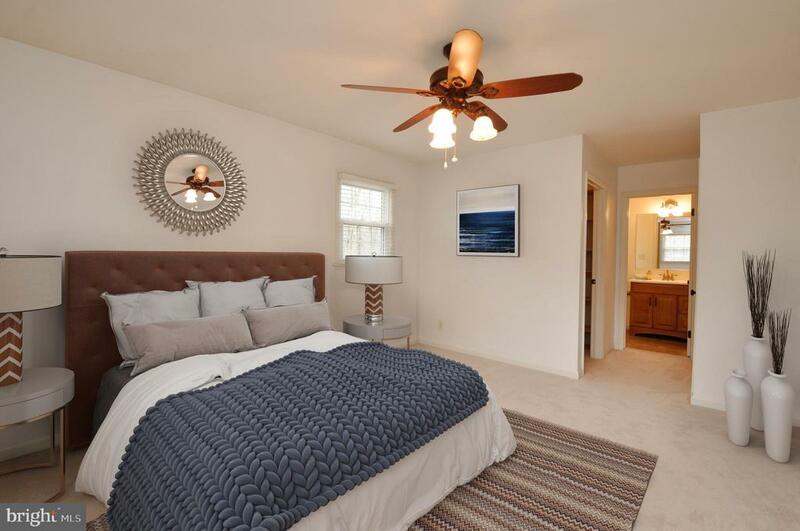 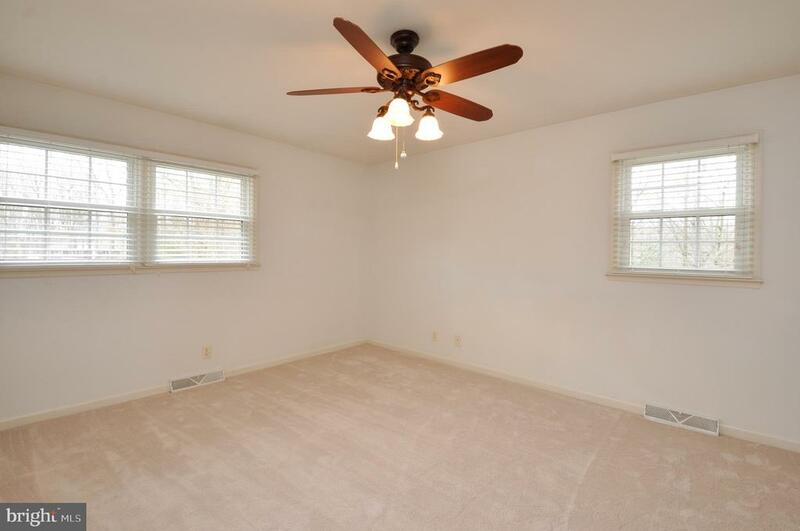 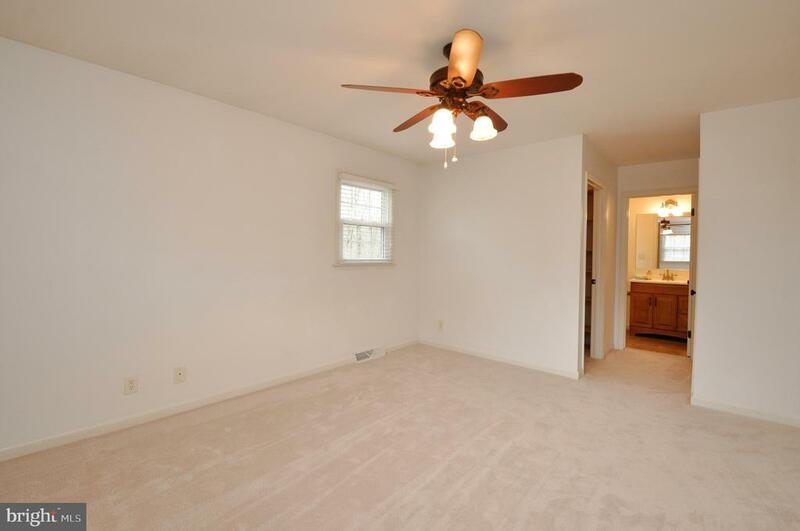 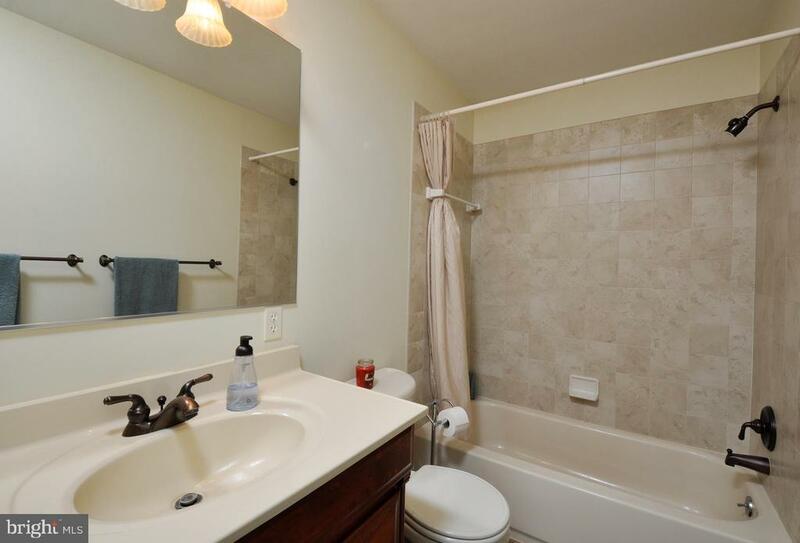 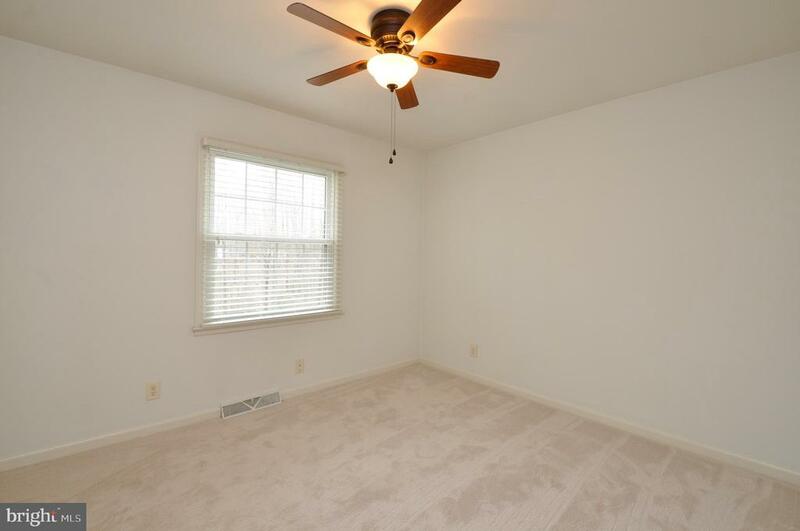 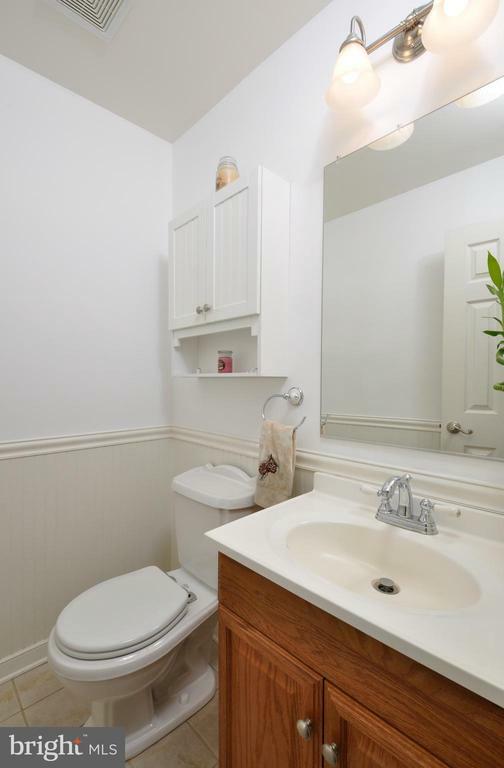 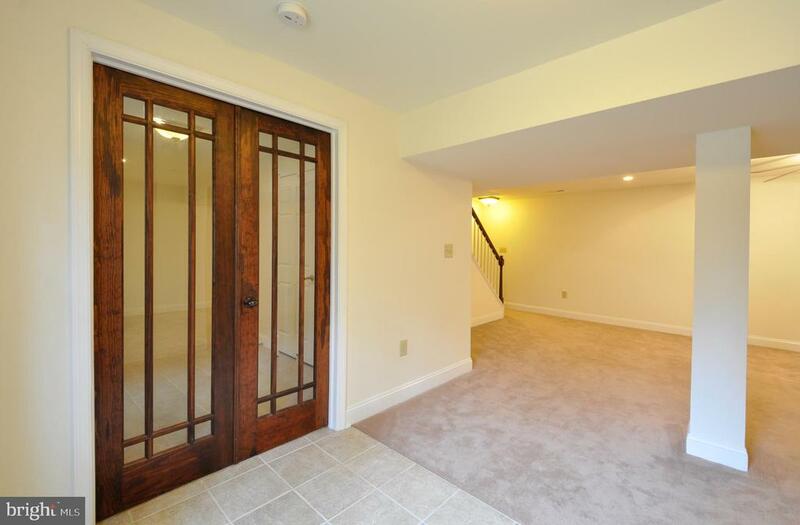 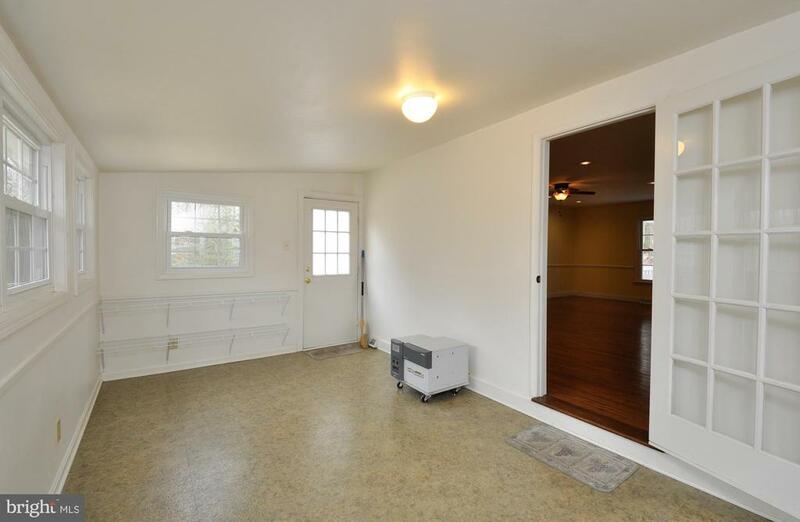 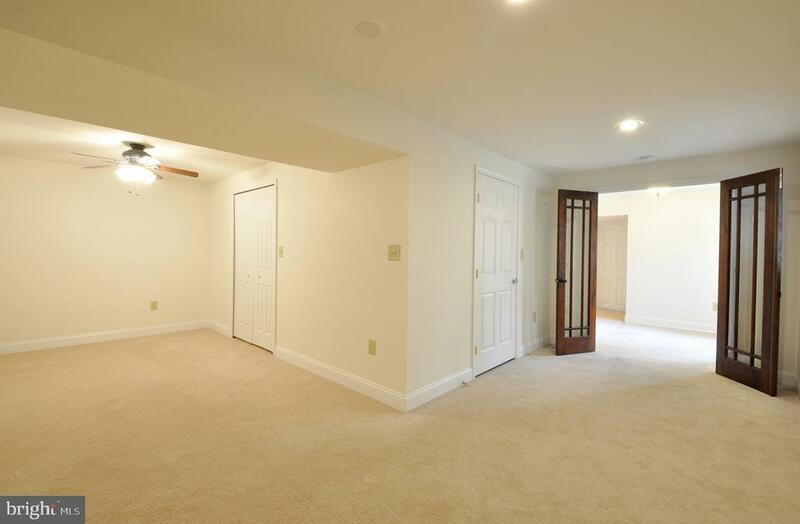 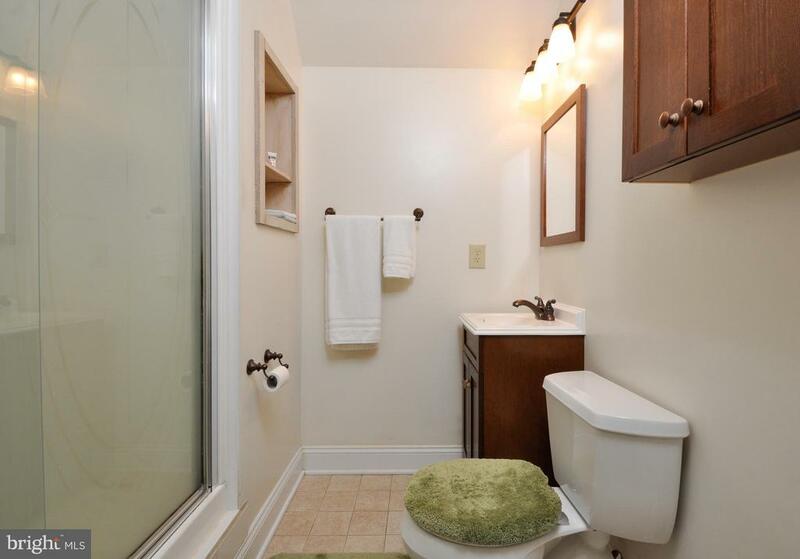 Master bedroom has WI closet with built in storage and updated full bath w/tiled glass enclosed shower. 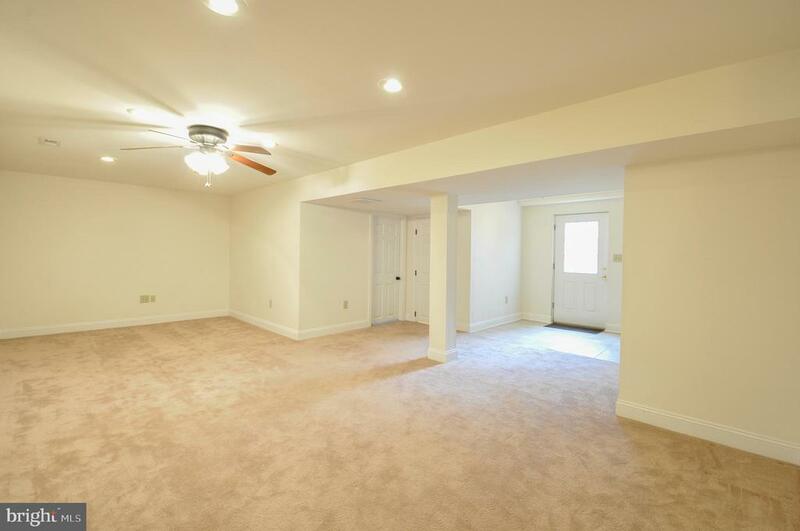 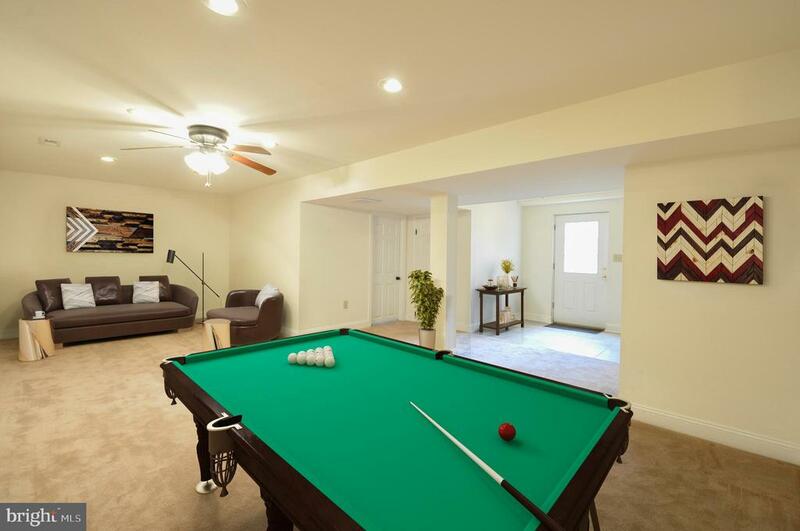 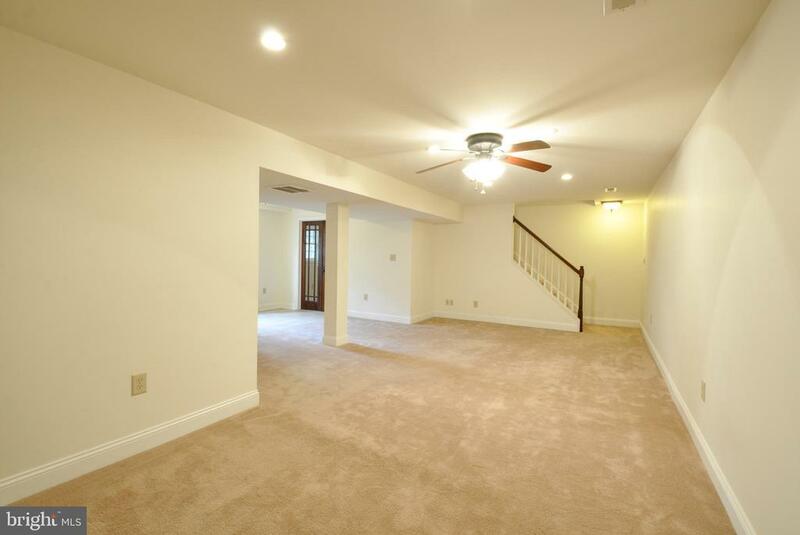 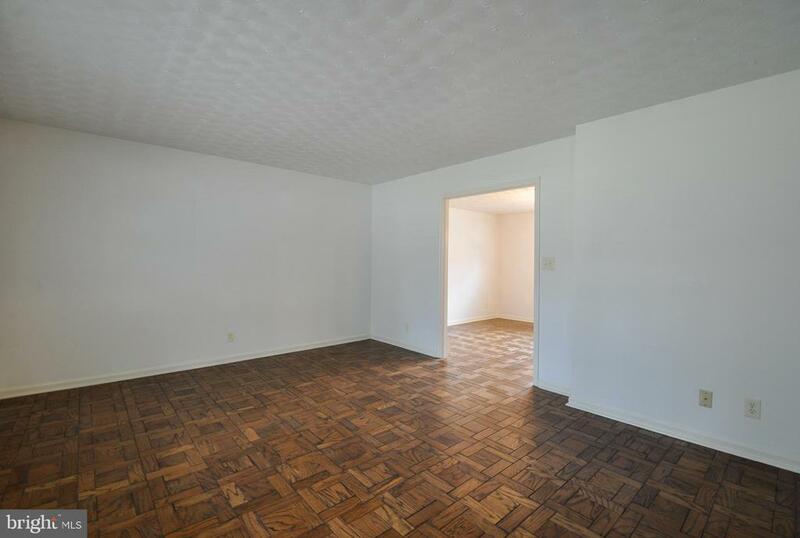 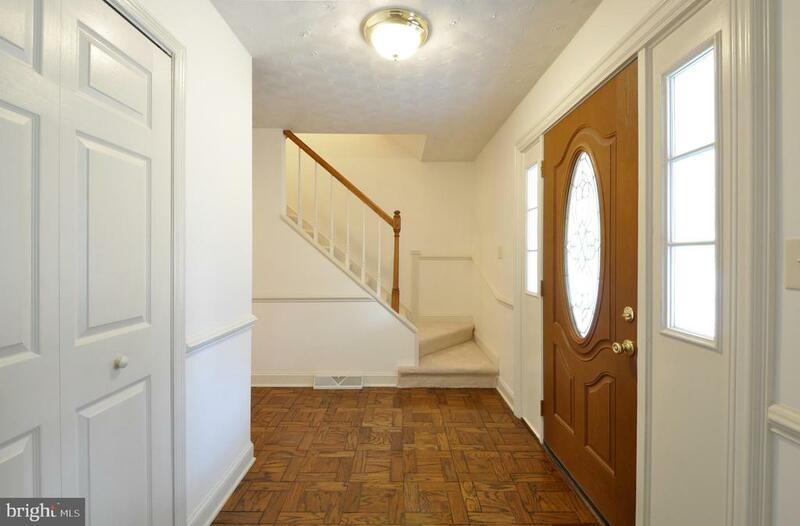 Fully finished walk out LL with new carpeting has generous recreation room, 4th bedroom, full bath and laundry. 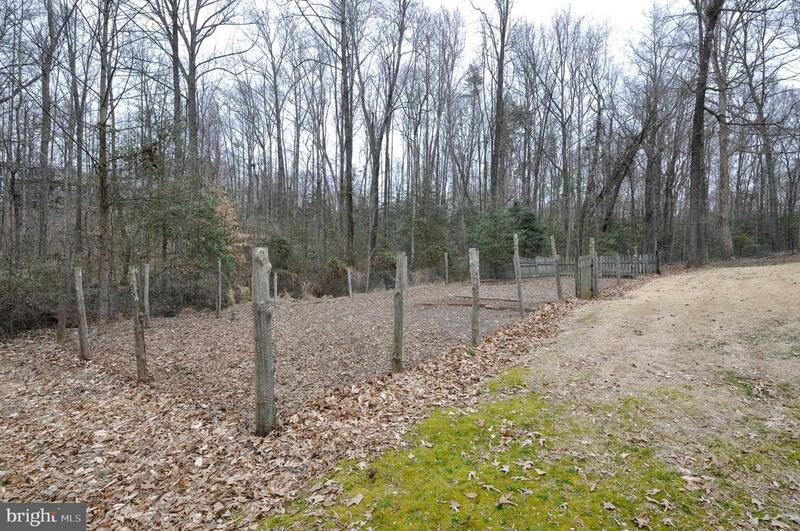 No HOA and zoned to allow for chickens and other types of animals. 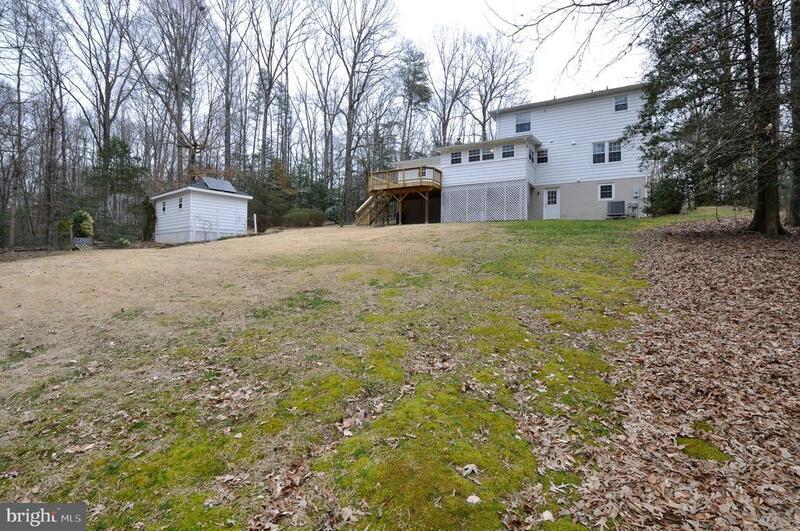 Unique property with premium Zoysia grass lawn, stream, room for a garden and a secure shed/workshop in a lovely neighborhood! 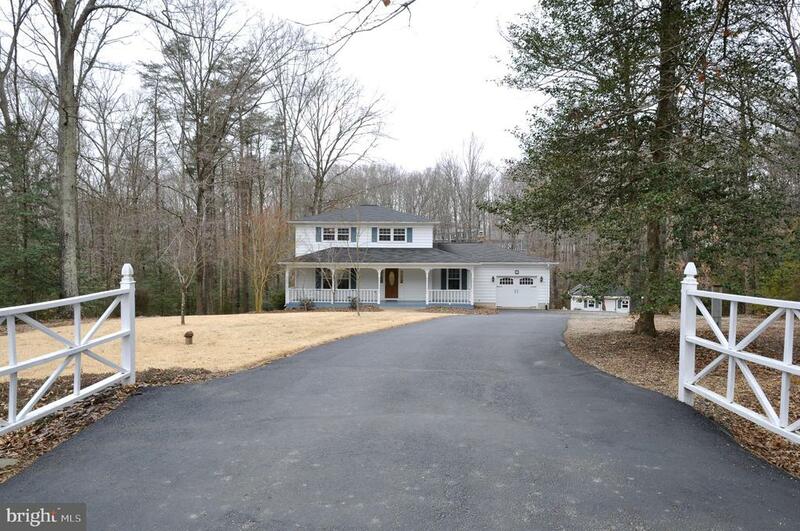 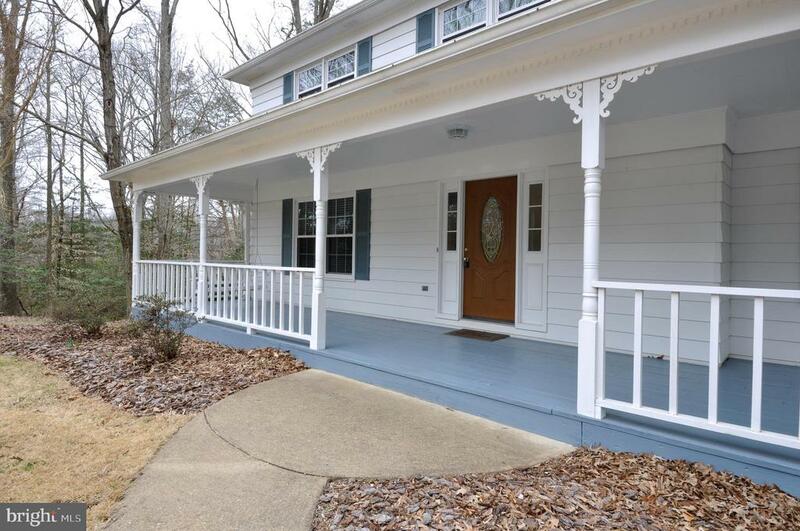 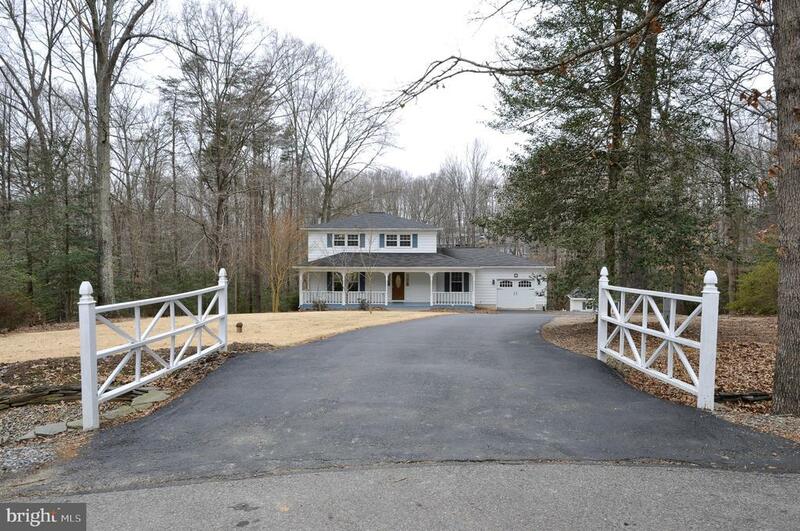 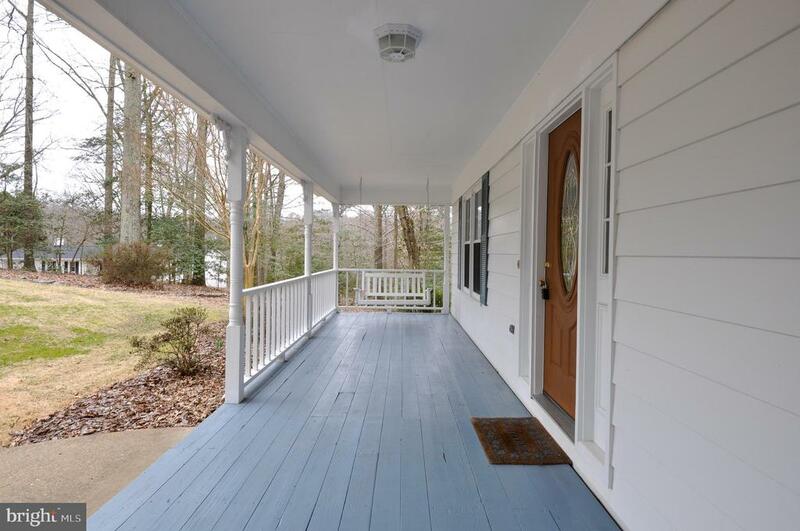 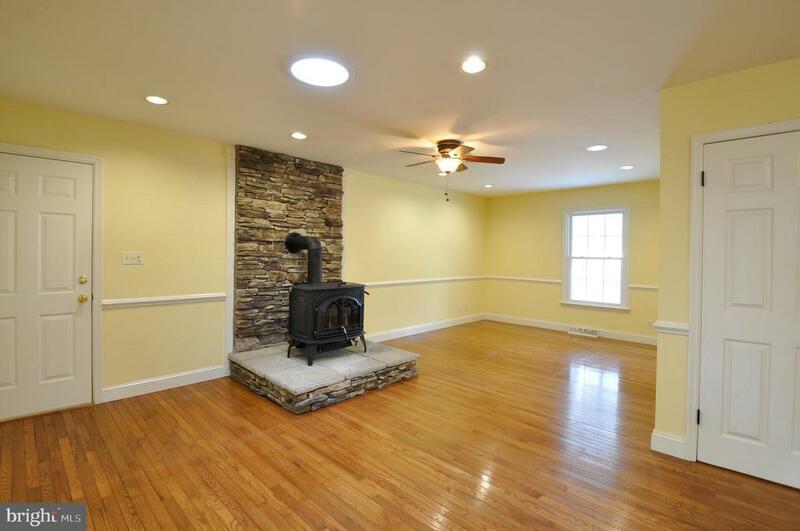 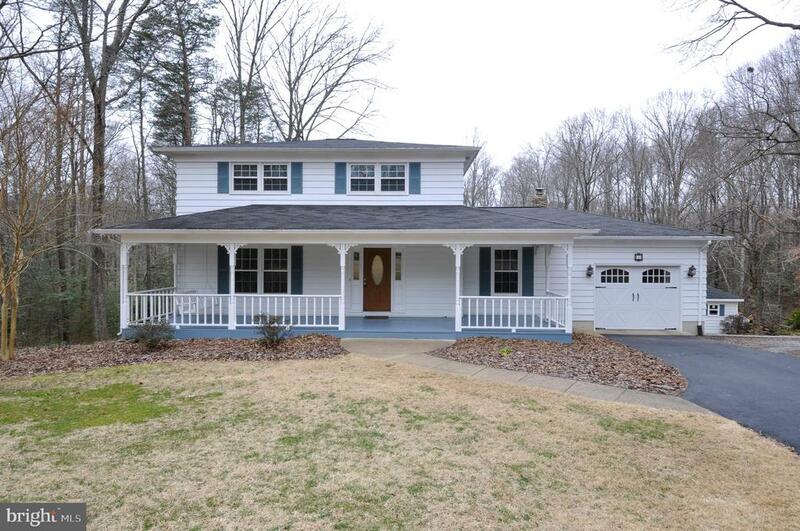 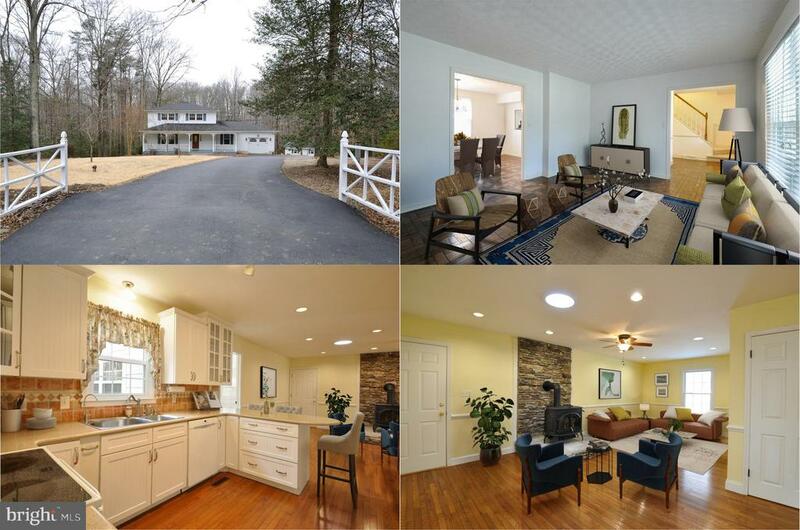 Enjoy nature in this country-like setting yet close to Fredericksburg and 10 minutes to VRE, approximately 30 minutes to Both Dahlgren and Quantico and I95/Rt 1 for commuting! 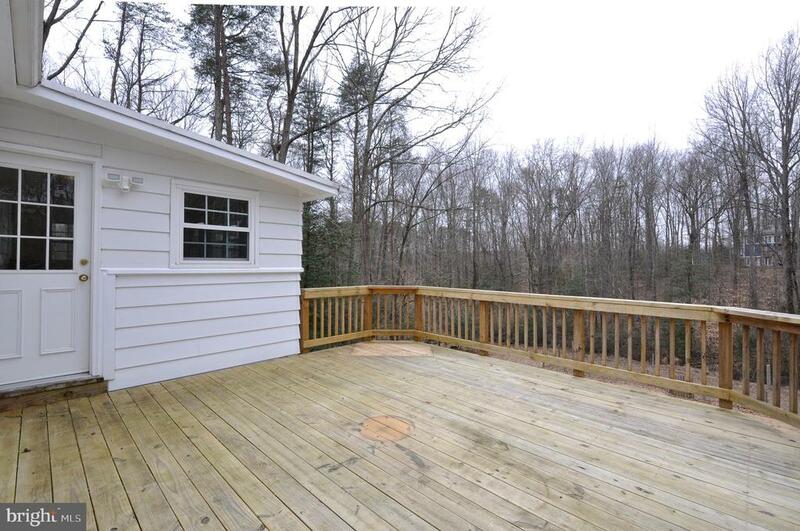 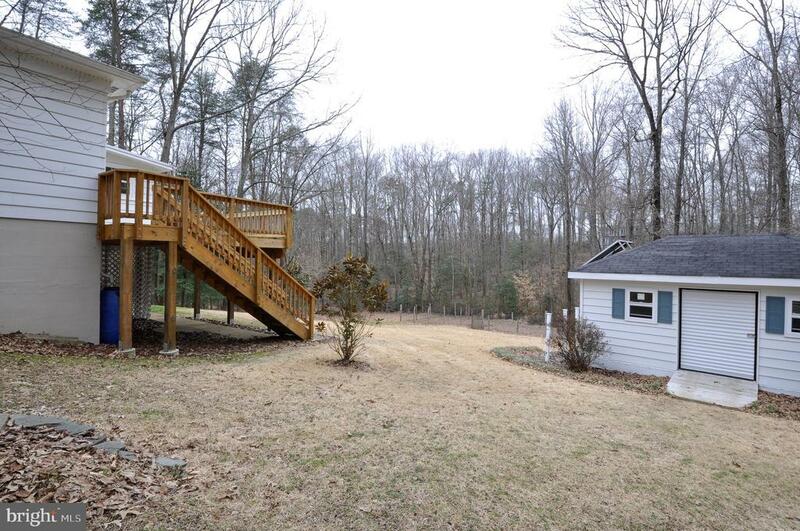 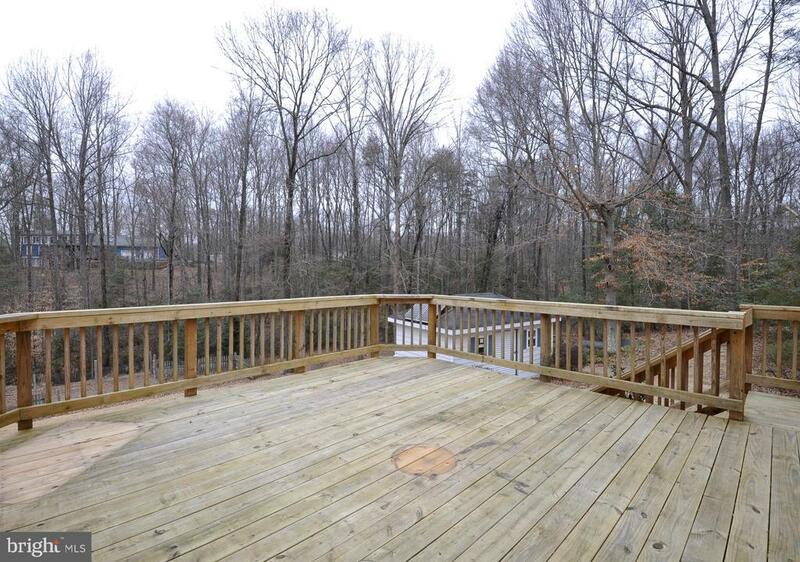 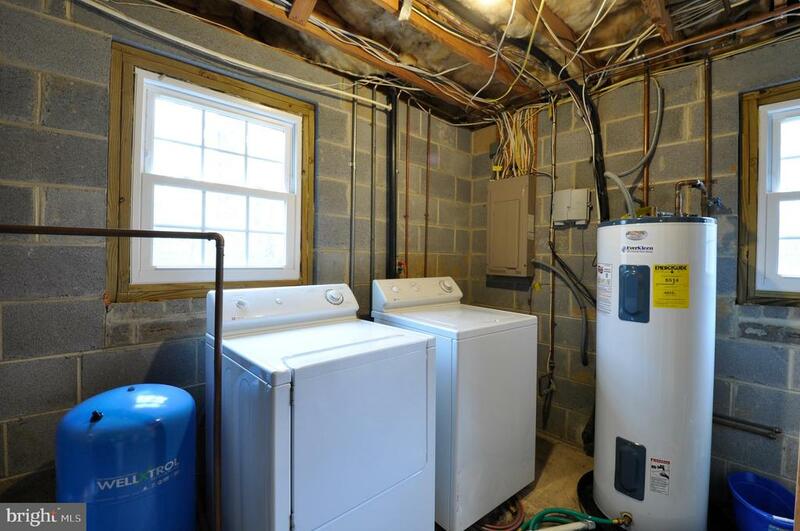 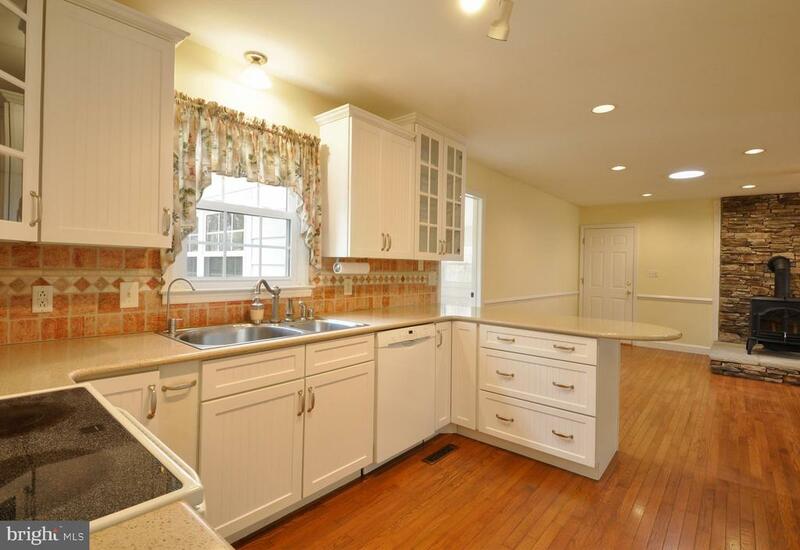 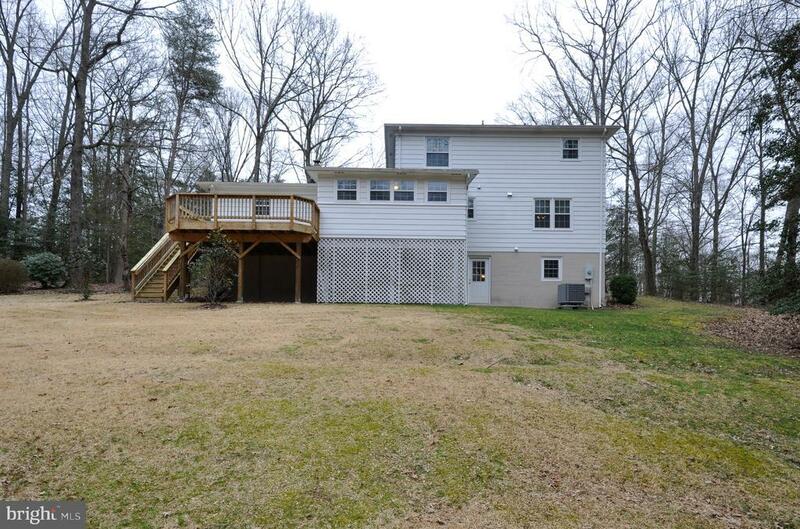 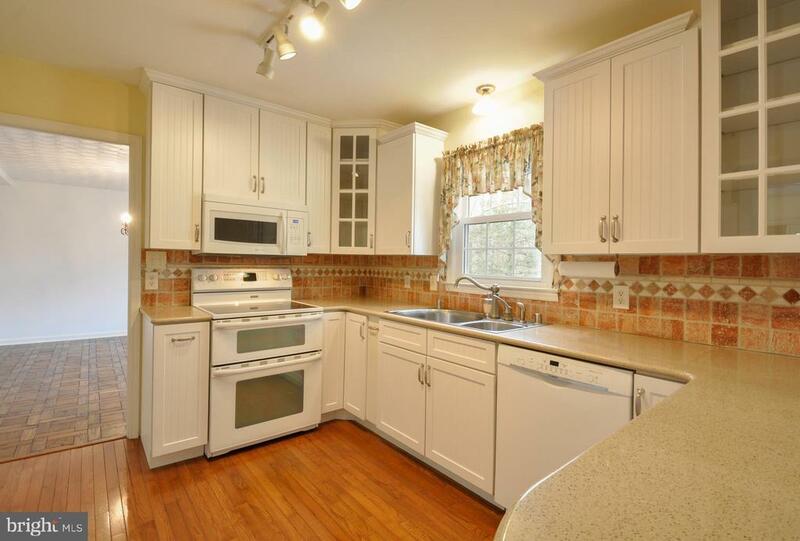 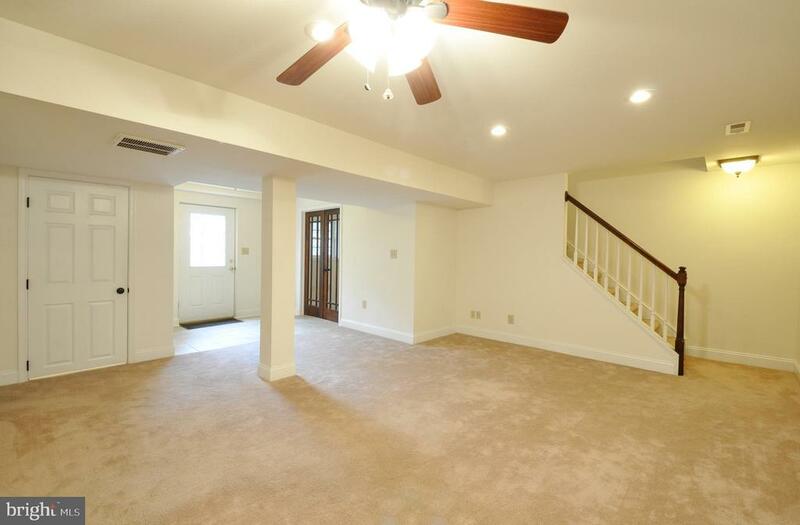 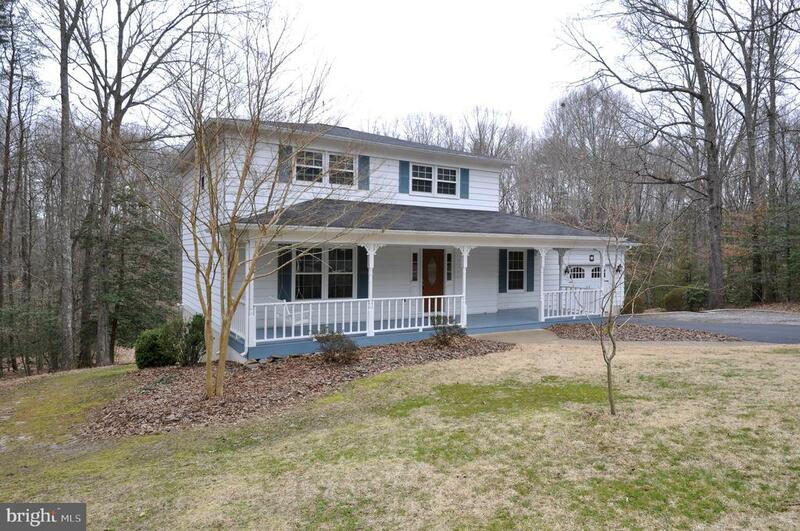 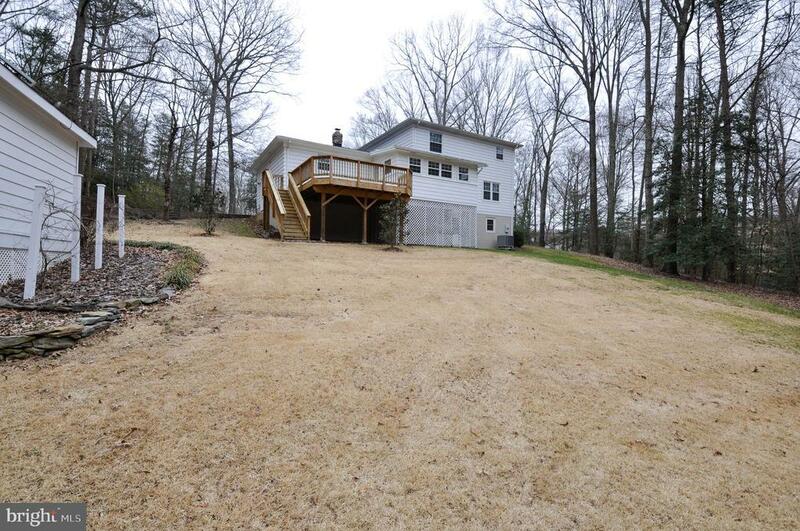 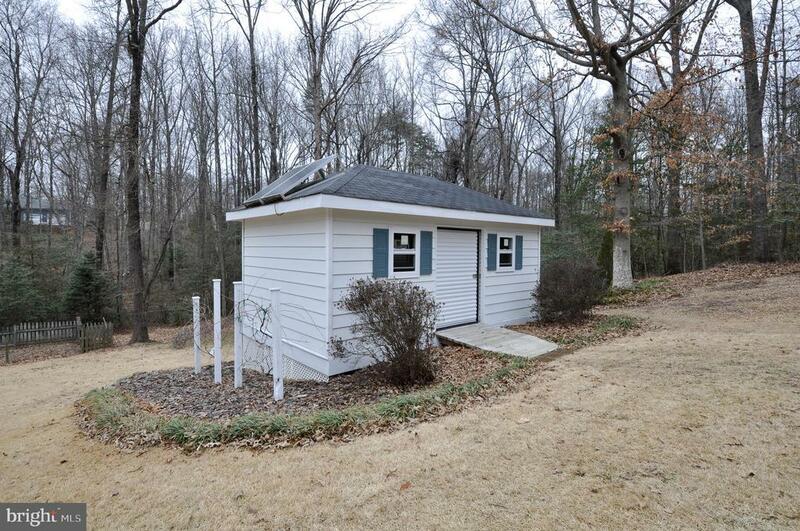 I would like more information regarding the property at 1 EAGLE CT, Fredericksburg VA 22405 - (MLS #126201320).